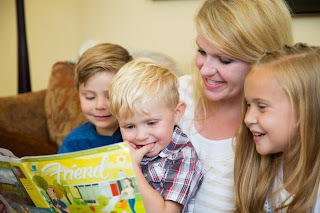 Mormon Moms: Selfish or Selfless? Today we discuss Selfishness and Selflessness. Where do find ourselves in this category? Perhaps it's a good time to examine ourselves; our thoughts, desires, and intents. A new book by Kim Kardashian has just been released called 'Selfish' along with another one entitled "Unselfish, by Paul D. Parkinson." Most of us know that selfishness is never happiness. And, as Mary Ellen Edmunds once put it 'you can never get enough of what you don't need - because what you don't need never satisfies.' I love her (Mary Ellen) and the beautiful messages she's shared over the years. And, her book "You can never get enough of what you don't need" is one of my favorites. Anyway, Paul D. Parkinson has it right in his new compiled book of 99 stories UNSELFISH people and the amazing things they've done to help others. You'll probably be as deeply moved as I was with their integrity, unselfishness, and the ways that their lives have been filled with love and joy as they have forgotten themselves - and helped others' (many of whom were in great need). -- I blogged about that last week here: "Unselfish"
If we were to step outside our cultural din, we could ask: How does God see all this? Is it harmless entertainment? Does it provide innocent escapism? Or is it Satan’s siren song to lure us away from holiness and happiness? Is it evidence that we, as a people, have suffered a moral inversion? We may have been so swallowed up in a culture of celebrity that we have forgotten many important things. For example, God loves quiet, unassuming service. He is more impressed by the parent who reads a story to a child than a star who leads today’s most popular movie. He likely doesn’t much care how many followers we have on social media, but likely does care a great deal when we offer kind words and loving service to others. That is the currency of heaven. I know that 'right is right even if no one is doing it' and 'wrong is always wrong even if everyone is doing it'. Along with that is the understanding that truth is truth and God is the right way - even if many have been blinded along the path and have lost their way. We know that because of wickedness in the last days - there would come a time when the Lord would have to speak to the world through natural disasters - and the like - because the people wouldn't otherwise listen or heed. We see these things happening in our day and the whole call is to 'repent and turn unto the Lord' so that we can be blessed, protected, and find peace amidst the turmoil as we help others' along the way. 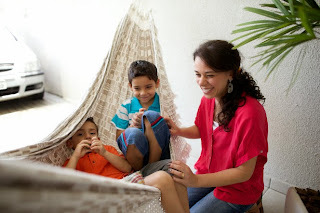 The 'better way' to live is found in selfless service and kindness to others', laboring to help those in need, and raising up children in the ways of the Lord. Satan's greatest tactics are the love and seeking of wealth, power and popularity. We know from scripture and history how easily many have be lead away into dark paths because they chose to follow the philosophies of the world - rather than following the light of Christ. We're all in this together. We're here to see if we'll help one another or if we'll make a 'stumbling block' for our neighbor. I'm grateful for those who do much good, who help people, who find ways to relieve suffering and poverty and to feed and clothe those in need. I am hopeful that we can focus on that, and on SO MANY who daily, selflessly, lead good lives and will never make the news. They are the real heroes of the story. 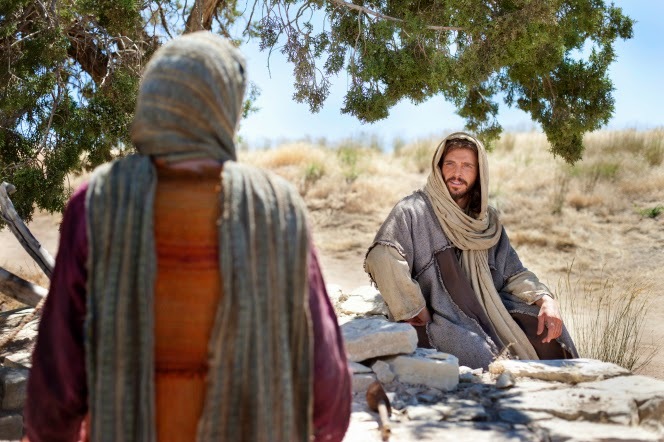 We'd do well to emulate the example of the Savior who taught us the way to go; to love our neighbor and to Love God. His life was filled with LIGHT and He will lead us safely to that light - and peace - if we choose Him over the things of this world.